First There Was Forever has been my favorite debut read of the year so far. I didn't realize how connected I was to the story until I had to put it down and found myself thinking about the characters, wondering what they were going to do next, and how their actions would be a catalyst for whats to come. This novel kept pulling me back in with that slow yearning that so many quiet contemporary YAs have a tendency to do. Lima and Hailey have been best friends since they were little girls. Growing up on the So-Cal coast, they've had plenty of adventures to find themselves in. But as they venture into their high school years, their playful girlish days begin to morph into lipstick, parties, and boys. Lima is reluctant to step into this new role though, choosing to stand in Hailey's shadows as she navigates this new teenage lifestyle. But when Lima begins to feel left behind by Hailey, she doesn't quite know where to find herself either. I really identified with the strong friendship between Lima and Hailey and how it has the ability to shift and change as the two girls begin to shift and change themselves. Their voices read like teenage girls to me, even reminding me of myself at that age. As the two begin to drift apart, yet so desperately trying to cling to the foundation their friendship was built on, Lima forms a new relationship with the one person who's always been off limits to her: Hailey's crush. My first reaction was to scream at Lima, don't you dare! That's best friend code! But as Hailey's awful actions started to grate my nerves, I started to understand the pull that Lima had toward Nate. As she kept their relationships a secret, it added another layer to the story's authenticity. Again, it was a reaction that I knew wasn't right, but still felt very real for a teenager to be making. My favorite aspect of this story is how the ending did not tie up all the loose ends into a neat and tidy bow. It left heartache to be heartache, but presenting a sense of hope that eventually would find its purpose. 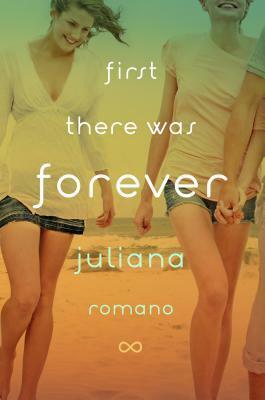 First There Was Forever is an excellent debut from author Juliana Romano, one that has put her on my auto-buy list. The rawness and authenticity touched me on a deeper level, rewarding me with an unexpectedly fulfilling reading experience. First There Was Forever sounds genuinely awesome! It's always tricky to handle friendships in novels, I think, particularly when the friends in question are growing apart. 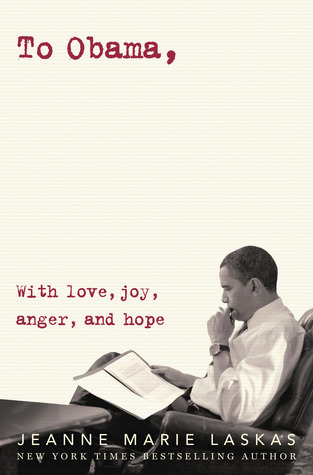 But it sounds like the author does a great job of it here! I definitely hope to read this one, since I love stories that explore friendships - how messy and complicated and yet how wonderful they can be. I had never even heard of this one but I am allll over messy friendship novels. Definitely checking this one out!